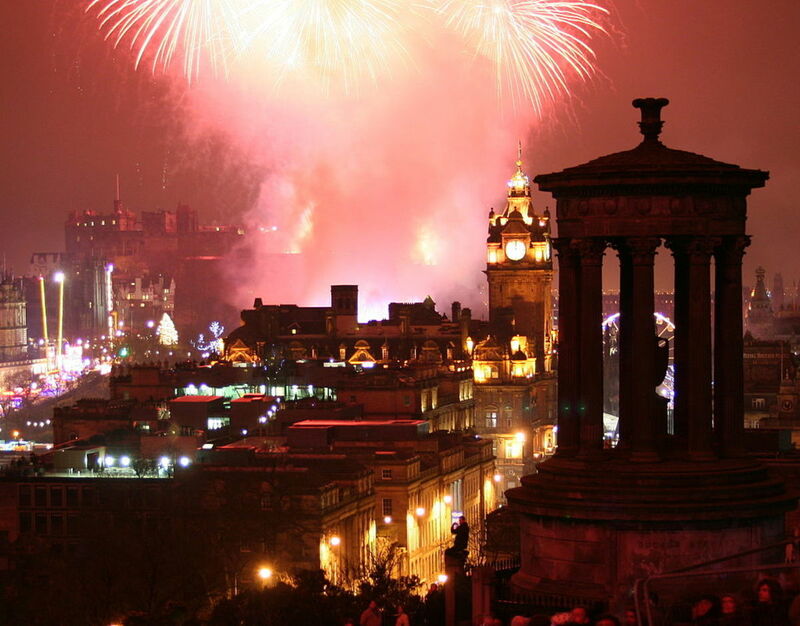 To this day, Hogmanay is celebrated in Scotland, and by people of Scottish descent all around the world. Nobody does New Year quite like the Scots, who have been setting the standard for a good knees-up to see out the old year and welcome in the new. 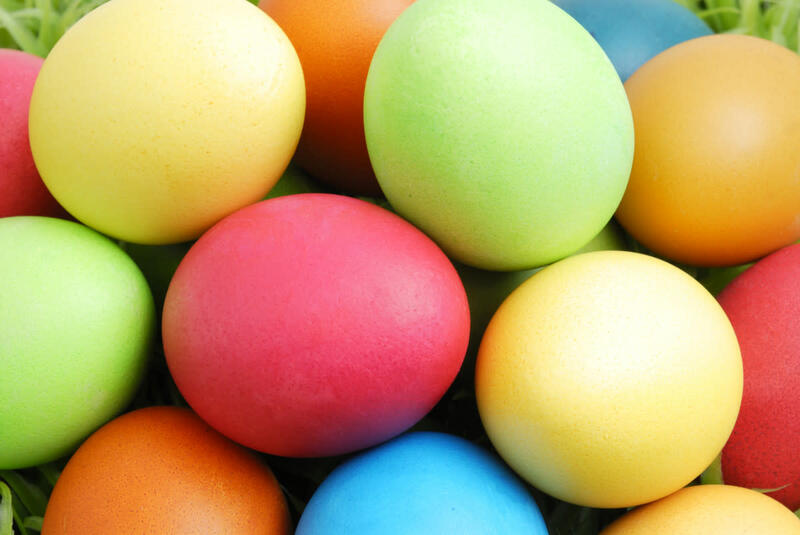 Amazingly, the celebrations went on for days, before being limited to two after the Reformation. In this article, we look at the theories behind the origins of the title of this festival, and traditional customs carried out during this period. 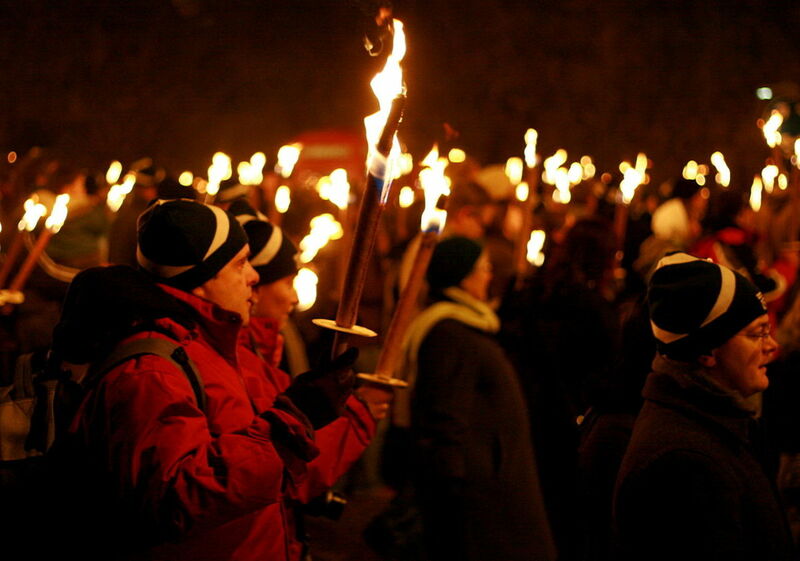 There are several interesting accounts that might present clues into the origins of the word Hogmanay. "Au gui menez", meaning "to the mistletoe go", and "Au gui l'an neuf", meaning "to the mistletoe this New Year", were recorded in France and are believed to derive from the practice of the Druids in Gaul of cutting down mistletoe from their sacred groves. Mistletoe has been associated with good health and fertility, and it is thought that the Druids believed that the most sacred of mistletoe which grew in the boughs of oak trees harboured the spirit of the oak during the barren winter months. To share the blessings of mistletoe, would be to share good fortune in the coming months. "Aguilanneau" became a term used by the people of Touraine, France, whilst in Channel Isles and Normandy, "Hoguinanno" was used. 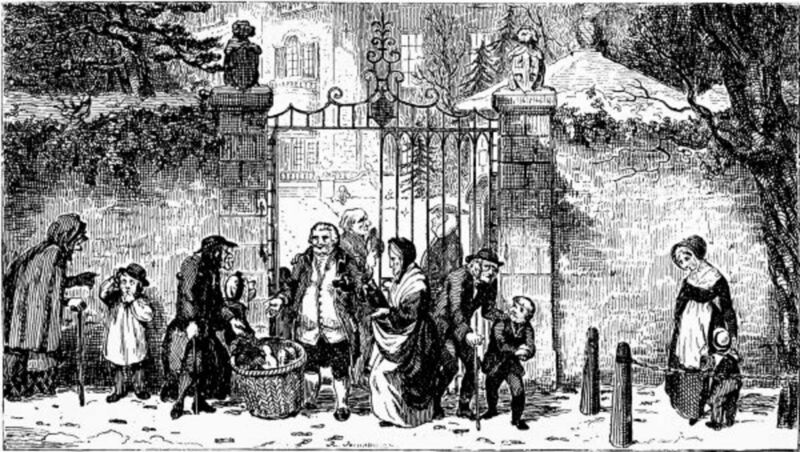 Whenever any of these terms appear, the customs behind them involve the exchanging of gifts around the midwinter to New-Year period. This forms the basis of a theory that Hogmanay is an adapted pronunciation of Hoguinanno, which was imported with the Normans during their invasion of 1066 onwards . It is worth noting that William the Conqueror had himself crowned King of England on Christmas day; perhaps he believed that this was a gift worth celebrating? The Norsemen were no strangers to the Orkney and Shetland Isles, the coastal areas of Scotland, and North East Britain. These raiders and merchants eventually settled and brought with them their own influences to the existing cultures of the time. Yule was an important period during the midwinter, with a period of feasting taking place from Yule-eve on 20th December. 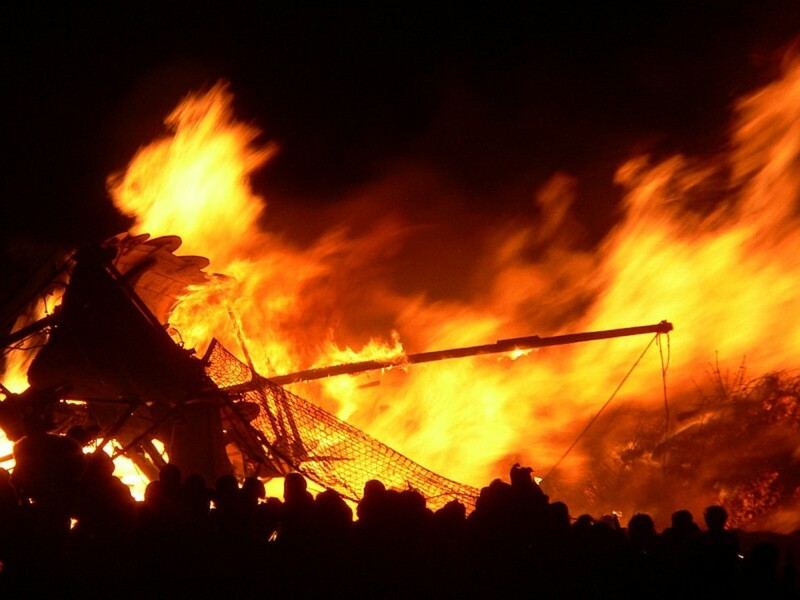 The evening feast of 20th December is recorded as being called "Hoggu-nott", "Hogenat", or "Hogg-night" and is believed to be the day when animals would be slaughtered and roasted in a ritual manner known as a "blót". Killing the animals in this way would achieve two affects; the first would be that there would be a supply of meat to last through the winter. In the coming lean months, supplies would be scarce and it would be difficult to keep many animals alive and fed during the winter. It was more economical to slaughter and preserve the meat. The second purpose of this slaughter would be to bless the ground with the blood of the animals, and to make offerings to the gods and ancestors, and even the Elves. A prayer from this time asked "til árs ok friðar", meaning "for a good year and frith". Like most other celebrations for the New Year, these people hoped fertility, good health, peace, and favour from the divine powers would be with them. A roast ham is still a traditional New Year's dish in Britain, and whilst this may simply be because it was a common beast to keep, it makes you wonder if this too is a relic from the days when Norse festivals were not uncommon in Britain. Several customs were observed around St. Thomas's Day which falls on 21st December. On the eve of St. Thomas's Day, women of the parish who received alms would present palm leaves and evergreens to their benefactors with which to deck their halls. This was known as "going-a-gooding". 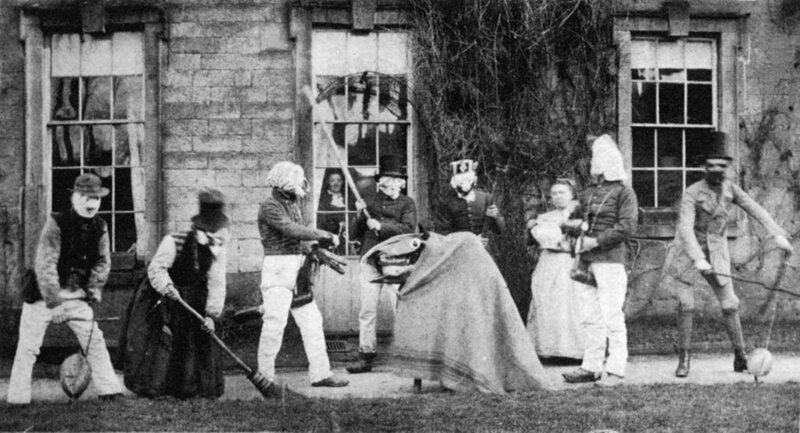 In Warwickshire, the poor would "go-a-corning" to beg for sacks of grain from local farmers on St. Thomas's Day itself. 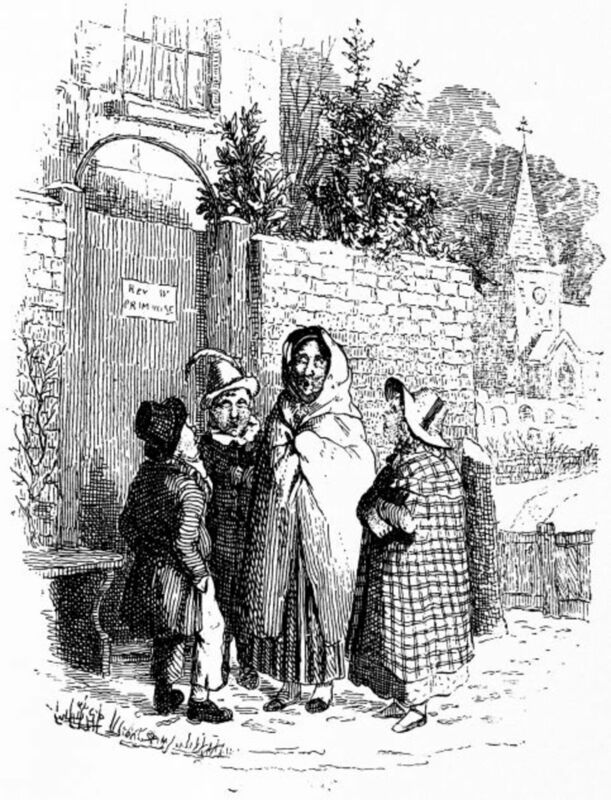 An account from Newcastle-upon-Tyne describes how on Christmas Eve, Christmas Day, or a few days before, boys and girls would visit houses calling "Hagmena" in exchange for gifts of fruit, nuts, and sometimes money. Carols would be sung, and wishes of a Merry Christmas would always be given by those visiting the houses. That me and my merry men may have some. Like "Hogmanay", the origins of the word "Hagmena" are disputed, with the same theories presented as to how it came about. South of the border with Scotland, Hagmena seems to apply to the period of days in the run up to the New Year, starting with the eve of St. Thomas's Day, which interestingly, is also the eve of the pre-Christian festival, Yule. Give us your white bread, and none of your grey!" This rhyme was sung by children and poorer members of society in Scotland, who would swaddle themselves in sheets before going door-to-door on New Year's Eve. The sheet would be folded double across their front, to make a giant pocket. In return for their songs, people would donate oat-bread, quarters of oat-cake, or even cheese, which was known as "hogmanay". 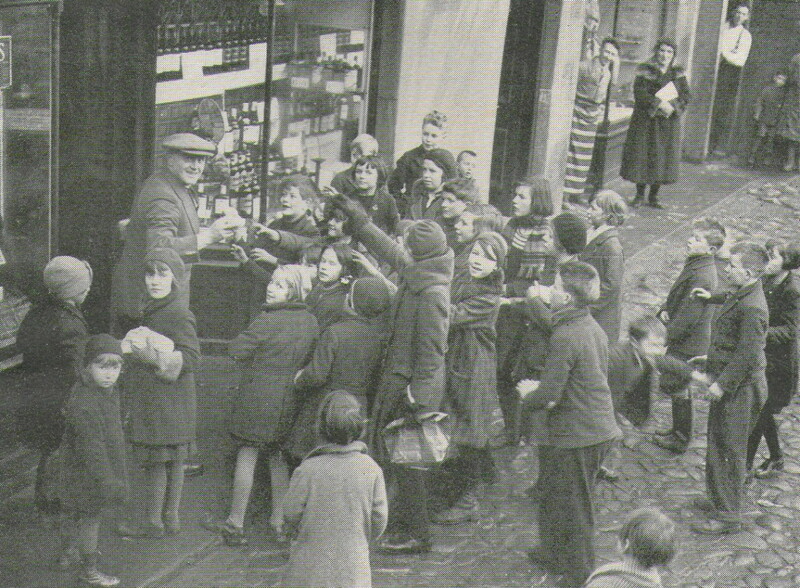 Children would waddle home with their make-do aprons full of cakes and bread, which must have been quite a sight. Women of households that could afford to spare food, would spend a great deal of time baking, to ensure that they had enough treats to donate to the visitors coming to their homes. The word Hogmanay was used for the gift of donated food, rather than the festival itself. 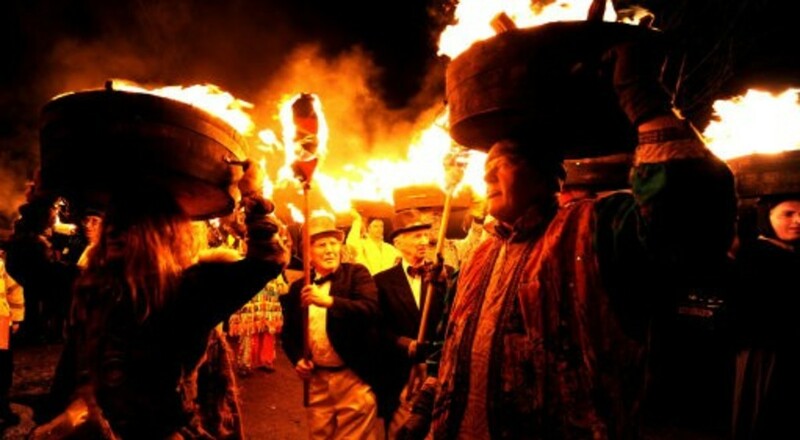 After a while, the familiar cry of "Hogmanay" as the children approached households, seems to have been adopted to become the name of this night, and become the name of the New Year festival in Scotland. Get up and gie's our hogmanay!" And then ye'll neither need ale or bread!" It embodies the spirit of merry-making, charity, and support for the community, which are certainly worthy of being celebrated in modern times. "Hogmanay, Trollolay" appears to just be nonsense verse, but some believe it to be an invocation to the haugmenn (Old Norse for "hill men", another name for elves) to banish trolls into the sea (Old Norse "á læ" means "into the sea"). "The spirits of evil are at this time in peculiar activity, unless kept down by holier and more powerful influences. According to this able investigator, the moment of midnight, on New Year's Eve, was considered to be a general removing term for the races of genii, whether good or bad; and the first two lines of the cry in question, which as he explains them, after the Anglo-Saxon and Icelandic dialects, were words of appeal to the good genii (the hoghmen or hillmen), and of execration against the evil ones (the trolles), were so used, in consequence of such belief (that these different spirits were, at that hour, in motion), and of the further one that the words of men had power to determine that motion to their own advantage." Another custom from Britain is that when the clocks strike midnight, the front and back doors of a house are opened to blow out the old year and bring in the new. It also serves the purpose of blowing out any bad spirits that might be lingering in a home. 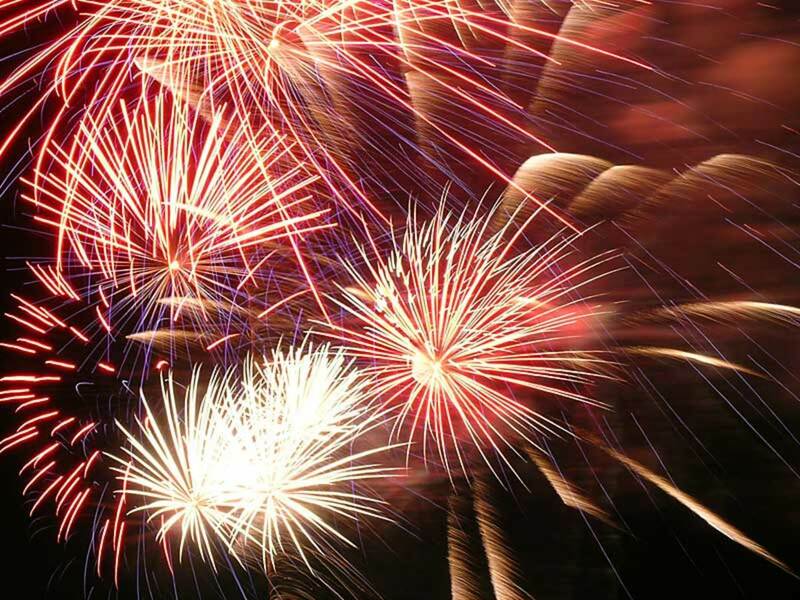 What do you believe is the most likely source of the term "Hogmanay"? Who knows, here's to a happy New Year! Thanks Julie, I am sure there are a lot more customs that I have not found out about yet too! Wishing you a happy Hogmanay, and a prosperous 2016. I'm Edinburgh born and raised but have never heard of any of these! Where's first-footing? :D Oh well - happy Hogmanay to you. Thank you FlourishAnyway. I am glad you enjoy reading them. 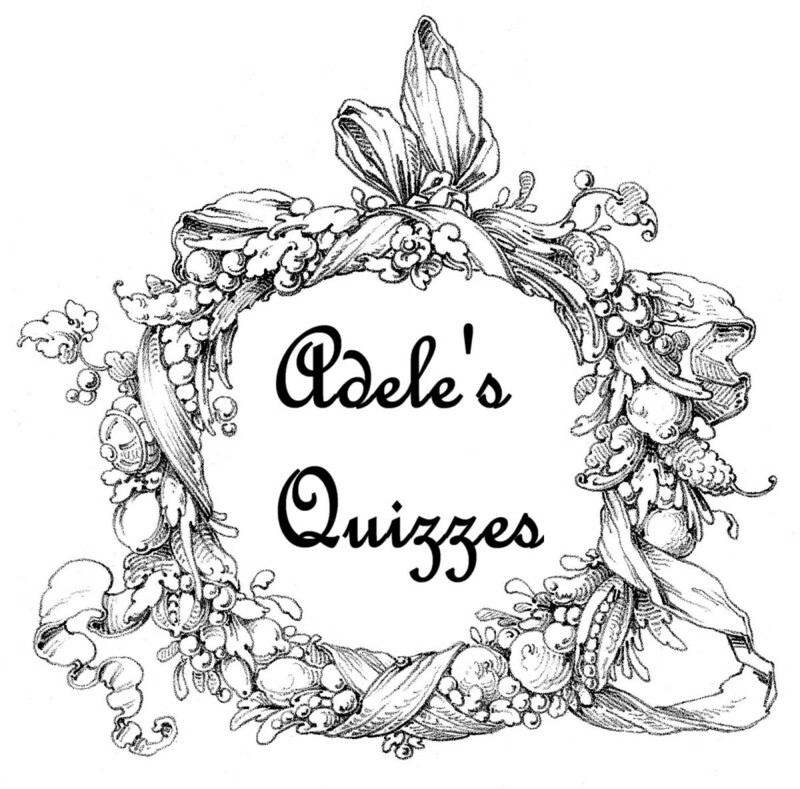 I have a curiosity about places and festivals, and love to write about what I find when studying them in more depth. Always nice when someone else appreciates it! I never heard of it but certainly will be passing this along to my father who is all this Scotts-Irish, etc. You have some fascinating topics. Thanks Stargrrl, it certainly looks like an amazing party. Really interesting. I'd like to visit Edinburgh someday. That's good timing then, Marcy! Thank you for reading, I'm glad it helped you. Happy New Year to you too! I love this! I'd never heard of this one, Pollyanna - I just posted a Q&A asking about New Year's traditions in various countries, so this caught my eye. Thanks for sharing it, and Happy New Year!